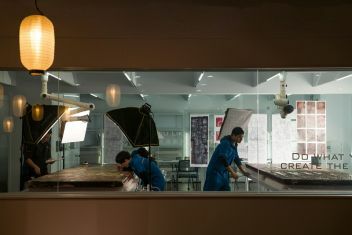 Two Taiwanese short films, “Daisy” and “Liu”, along with a documentary “Finding Naseebi” by San Francisco-based Andrea Chung, were successfully screened at the 15th Asian Women’s Film Festival in New Delhi on March 5 and 6, 2019. Dr. Alagu Perumal Ramasamy, Associate Professor of Loyola Institute of Business Administration (LIBA), on March 6, 2019 called on Director-General Mr. Charles Li, Taipei Economic and Cultural Center in Chennai, to present the 2018 annual report of the Indo – International Initiative for Billions of Fruit Trees (IIIBFT). In the past 8 years, he has been promoting the idea of building up a green city by planting fruit trees in collaboration with 120 schools in Chennai City. 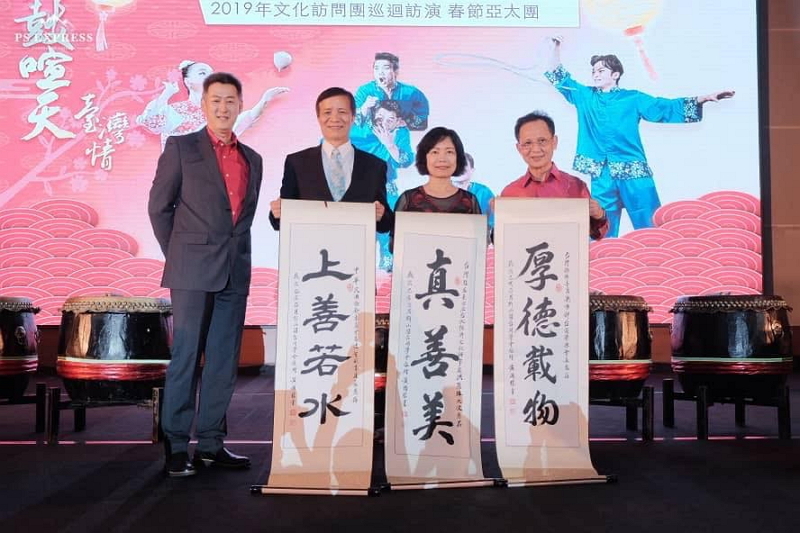 Johor Bahru Taiwan Graduates Association President Lim Cheng Ngiat (first from left), Overseas Community Affairs Council, Republic of China (Taiwan) Deputy Minister Kao Chien-Chih (second from left), Taipei Economic and Cultural Office in Malaysia Representative Anne Hung (second from right) and Overseas Community Affairs Council, Republic of China (Taiwan) Commissioner Roger Liu attend 2019 Lunar New Year Goodwill Mission Johor Bahru Show. Representative Francis Kuo-Hsin Liang graced the Lunar New Year gathering organized by the R.O.C. 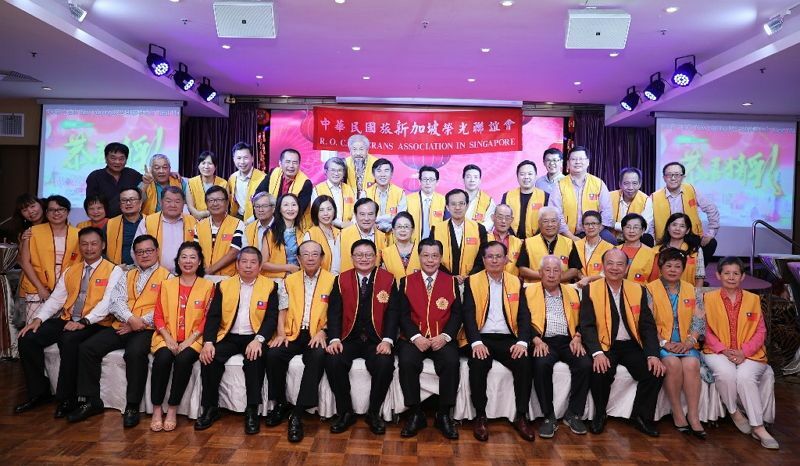 Veterans Association in Singapore on 19 February 2019. 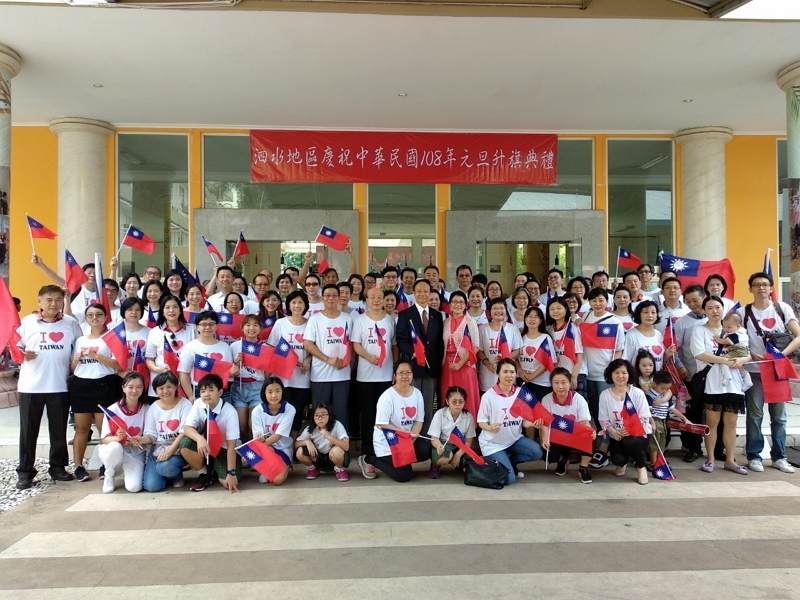 Also in attendance were Deputy Representative and Mrs. Steven Tai, office bearers of the Taipei Business Association and the Overseas Community Affairs Council, and other officials from the Taipei Representative Office in Singapore. 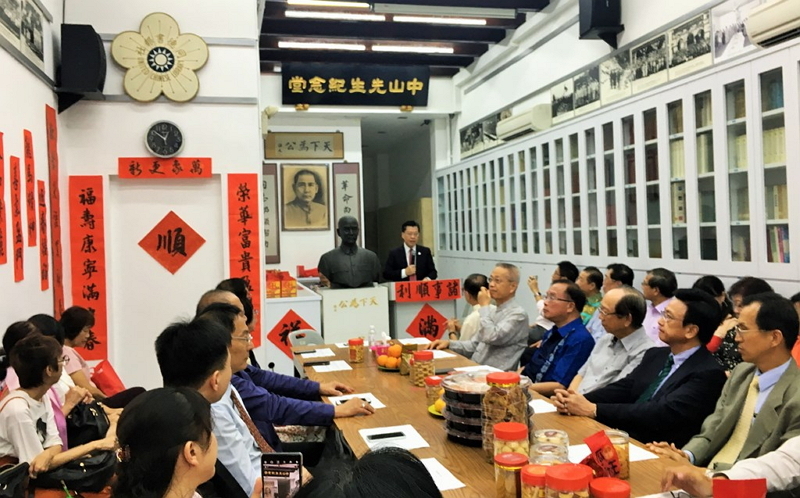 Representative Francis Kuo-Hsin Liang attended the United Chinese Library’s Lunar New Year gathering held on 16 February 2019 at the invitation of the Library’s President, Mr. Cham Seng Yin. The Inaugural ceremony of the Tamil Nadu Global Investors Meet 2019 took place at the Chennai Trade Centre in the morning of January 23rd, 2019. 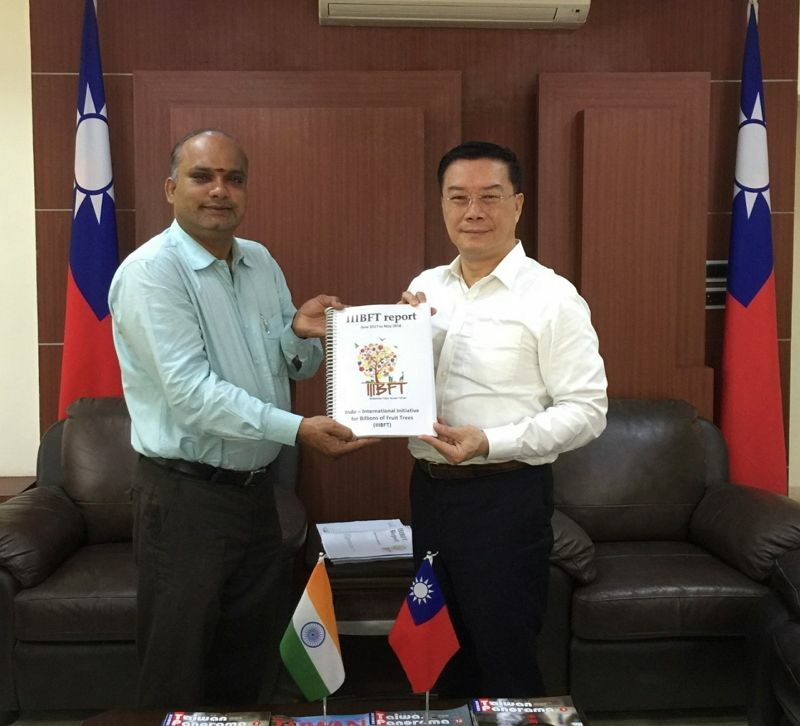 The Director-General Charles Li of the TECC in Chennai was invited to attend the ceremony in which Taiwan was acknowledged as one of the major investors in Tamil Nadu. 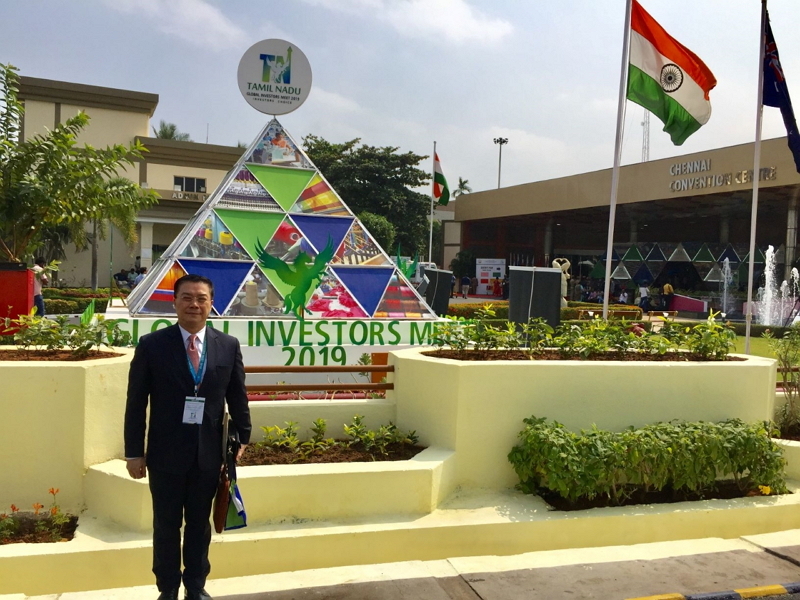 The Inaugural ceremony of the Tamil Nadu Global Investors Meet 2019 took place at the Chennai Trade Centre in the morning of January 23rd, 2019. 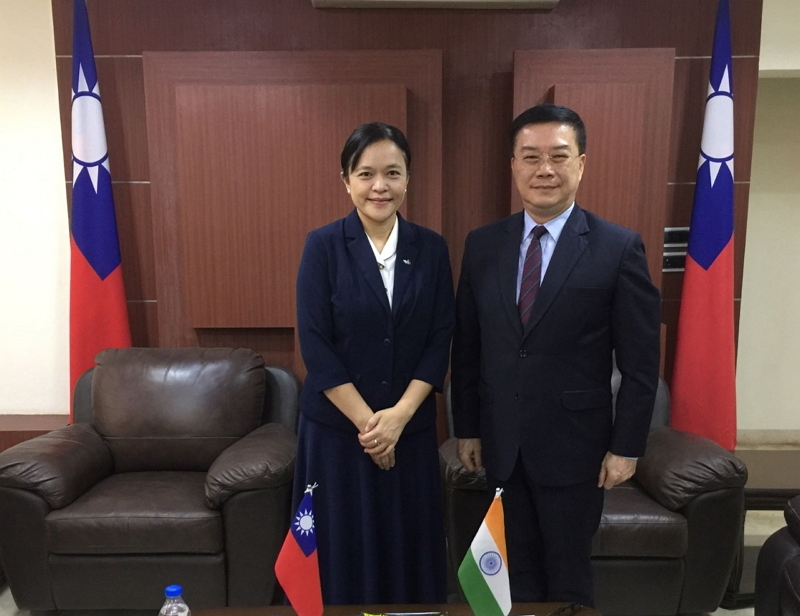 The Director-General Charles Li of the TECC in Chennai was invited to attend the ceremony in which Taiwan was acknowledged as one of the major investors in Tamil Nadu. 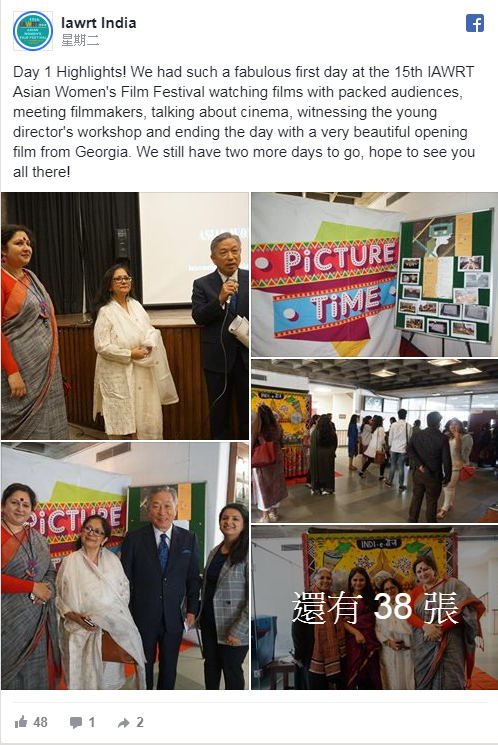 Many notable Taiwanese investors were also attending to echo and support for the efforts the state government of Tamil Nadu in attracting inbound investments. 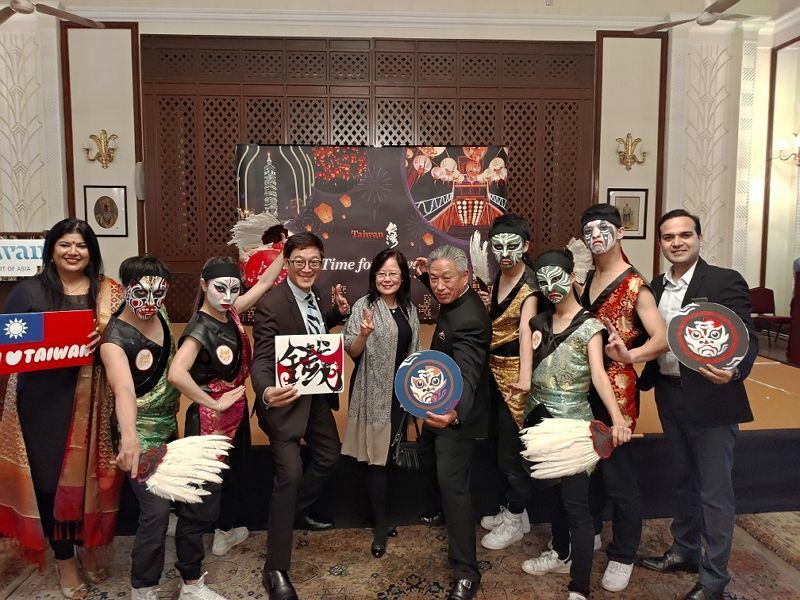 Taiwan Tourism Bureau launched the “2019 Discover the Beauty of Taiwan” workshop and B2B session at The Imperial Hotel, New Delhi, India on Jan. 21, 2019. 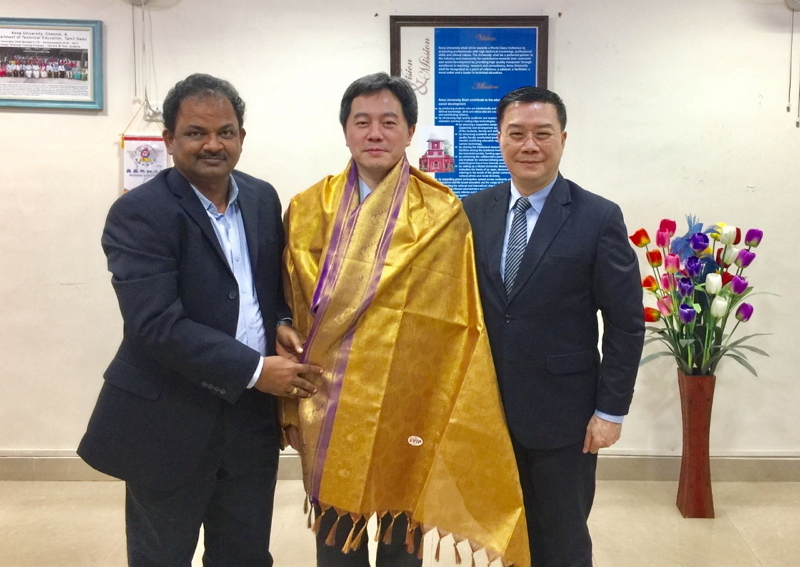 A delegation of four from Soochow University in Taiwan called on Director-General Charles Li of TECC in Chennai and visited Anna University. 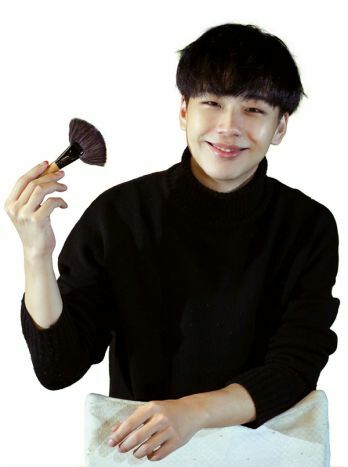 Subscribe to our weekly newsletter and keep up to date on the latest NSP Portal reports. 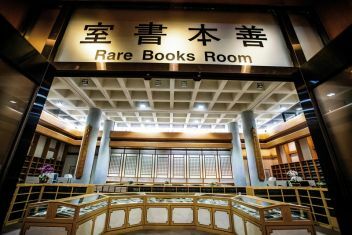 Copyright © 2016 Ministry of Foreign Affairs, Republic of China (Taiwan) All Rights Reserved.